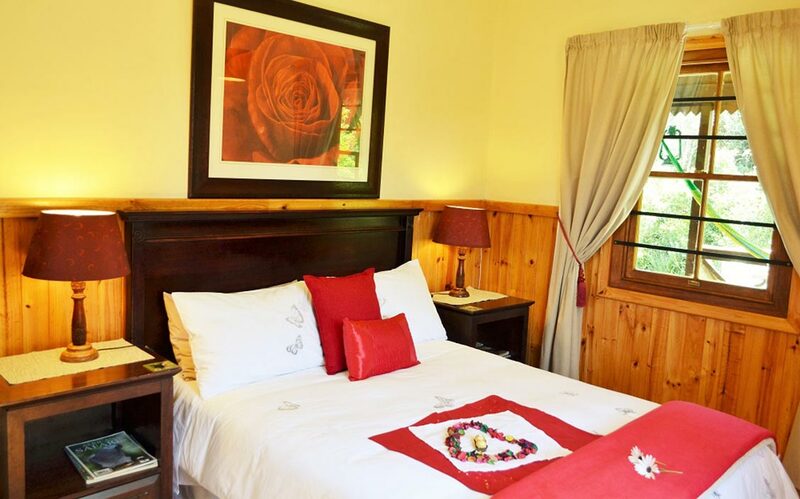 Come and experience tranquillity, privacy & romance at the Forest Edge Self-Catering Cottages Knysna! 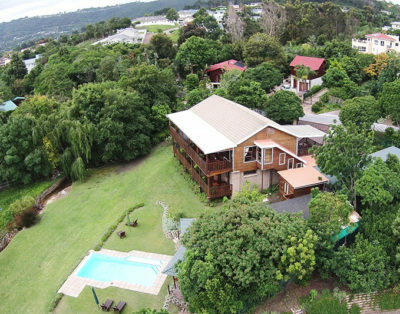 Breakaway to a luxury hideaway nestling against the Knysna Forest, where you will find exotic lore, stunning forest walks, secluded cola-coloured rock pools, mountain biking trails and picnic spots. 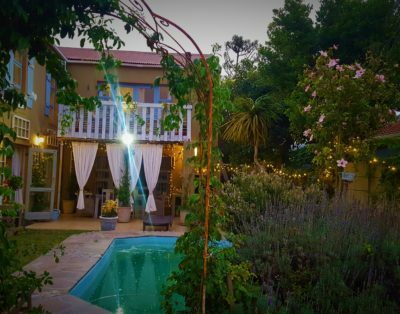 Sway away your cares in a hammock, have sundowners with the fireflies or cosy up to your fireplace in these comfortable and multi-award-winning self-catering cottages Knysna. 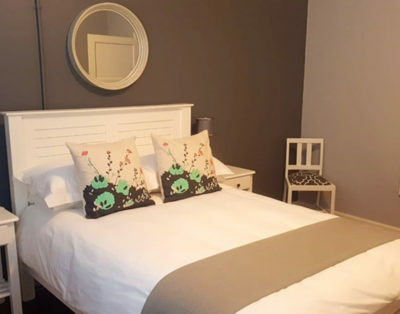 Forest Edge Self-Catering Cottages Knysna offers 5 separate 2-bedroomed cottages and an unforgettable self-catering holiday accommodation Knysna option. Our goal is to help you discover Africa. 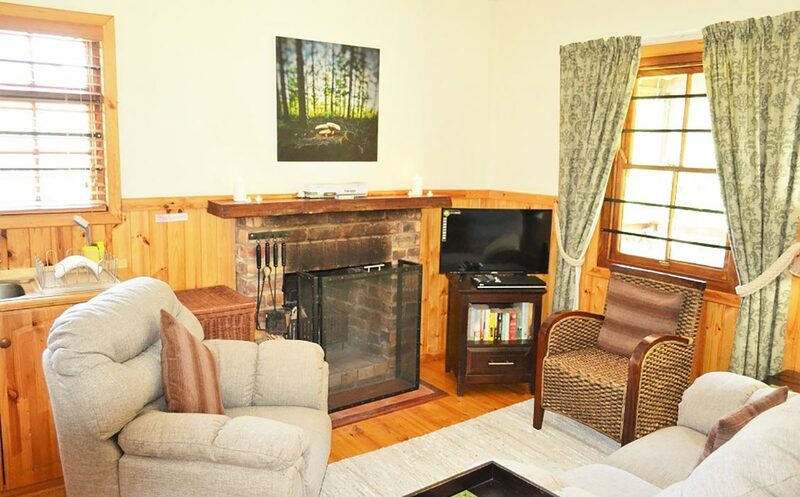 We showcase the best of whats’s available and help you make your next travel destination decision or exploring Africa. 5-star Fairmont Zimbali resort in Durban! 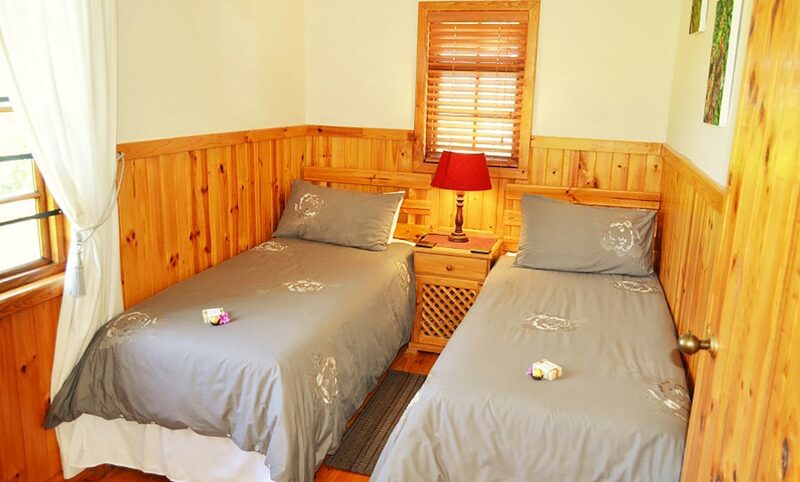 Oliver’s Restaurant and Lodge, White River. Copyright Beachbum Trading (Pty) Ltd. All Rights Reserved.